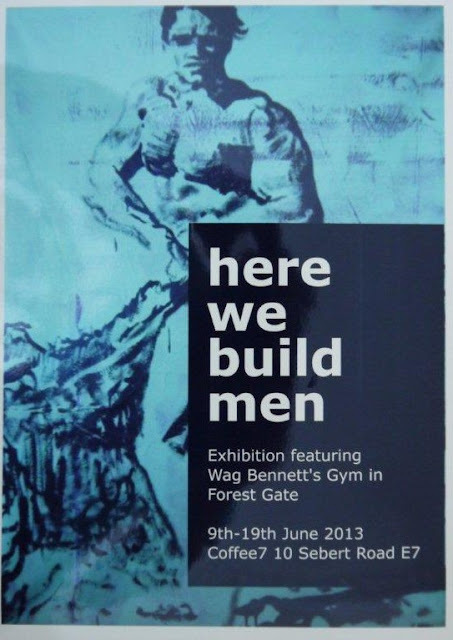 this exhibition, mainly of photographs of wag Bennett's Gym is a testament to the dedication of those involved at that time in participating in the gym. This exhibition gave me a feeling that the gym was a sacred place, a temple to worship body building. A piece of Forest Gate history, sadly gone.